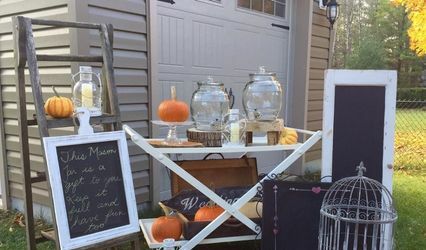 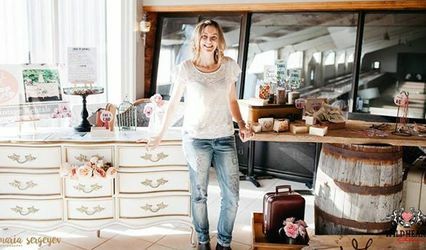 Happenings Party Rentals ARE YOU A VENDOR? 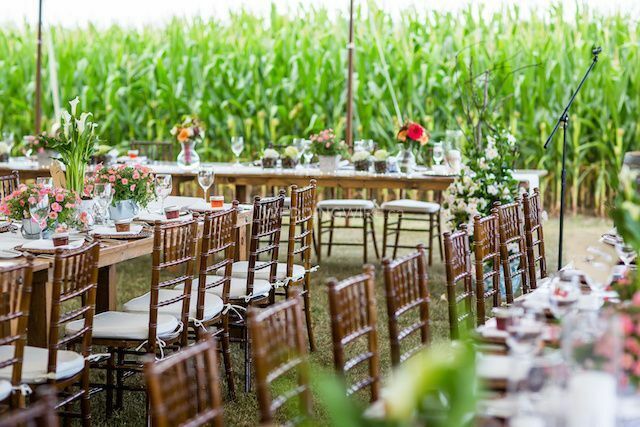 Happenings Party Rentals is a company located in Collingwood, Ontario that specializes in event rentals. 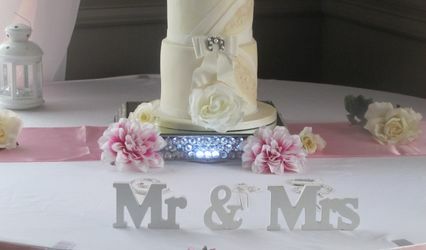 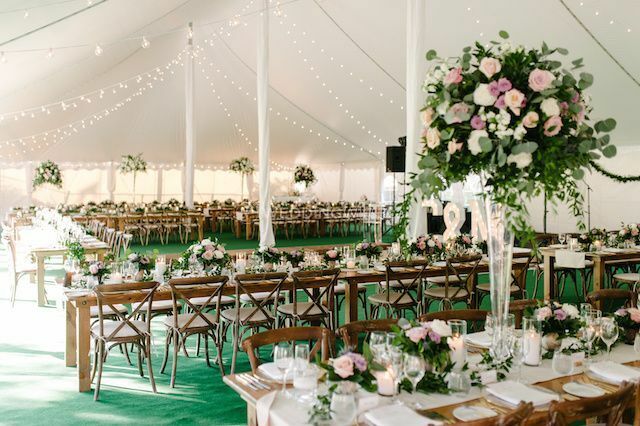 It boasts a vast inventory of event, wedding and party supplies, including catering and convention equipment. 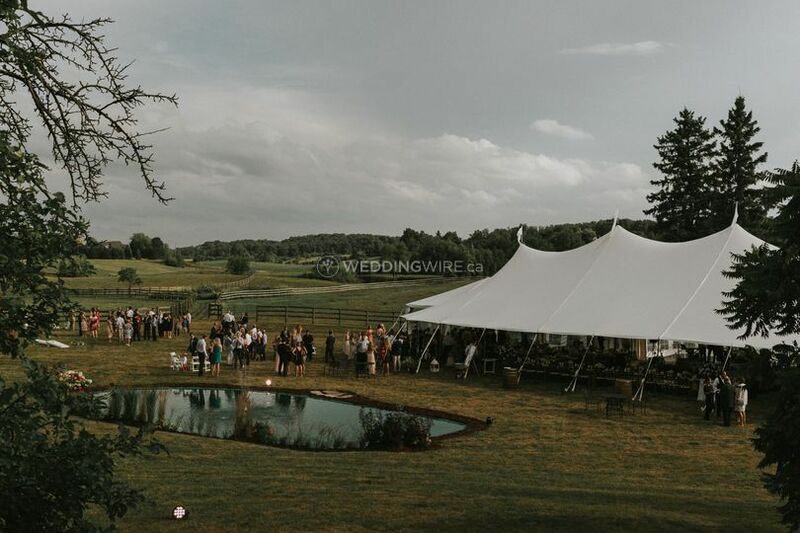 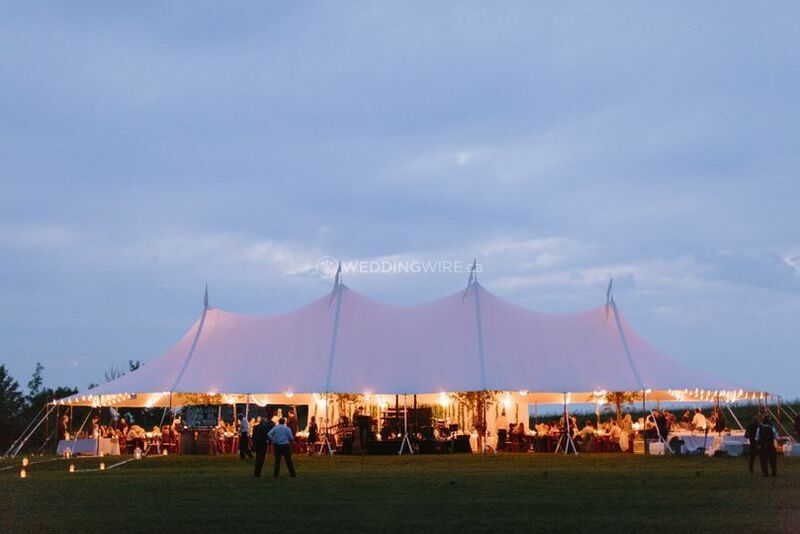 Happenings Party Rentals features premium quality products suitable for any event, big or small and its services are available at Collingwood, Barrie, Toronto, Nottawsaga Bay, Georgian Bay, Owen Sound, and surrounding communities in the Golden Triangle. 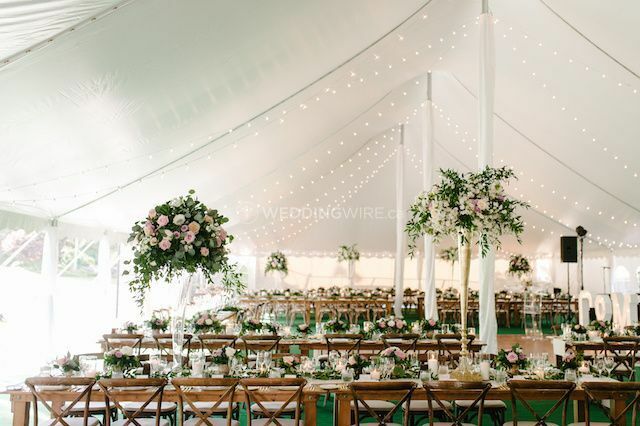 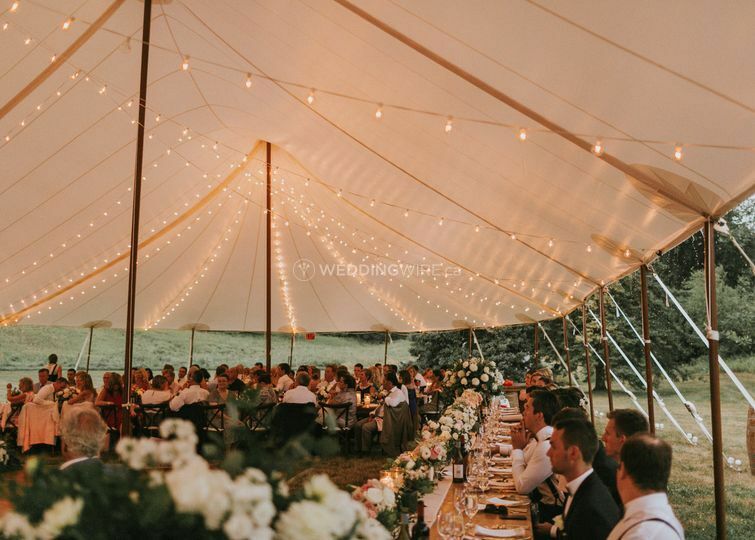 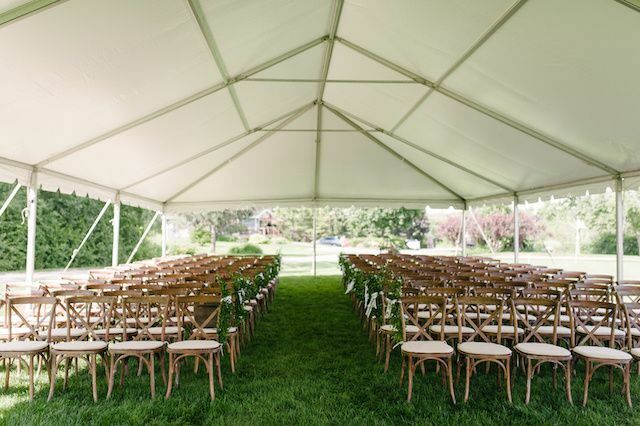 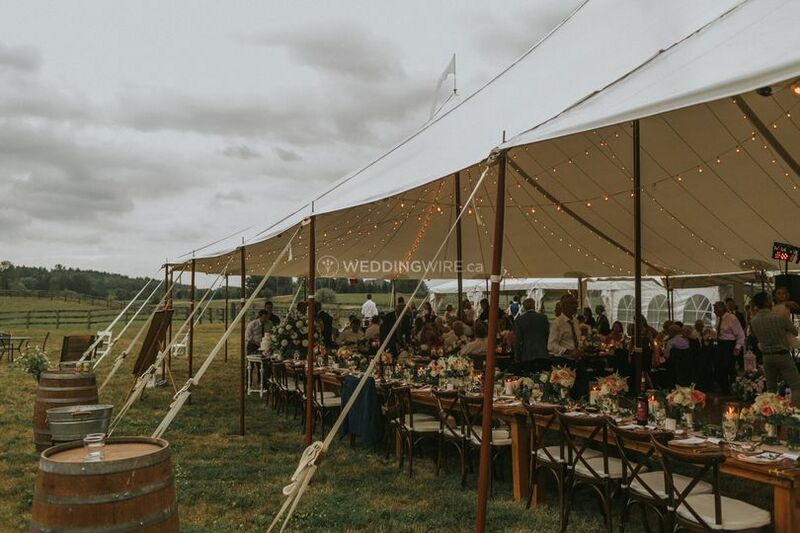 Happenings Party Rentals has an excellent team, professional and dedicated to offer customised services and they will work with wedding planners to create a perfect event. 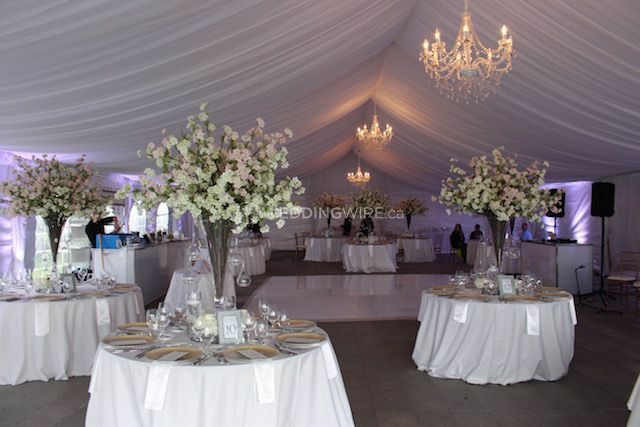 The team offers services like assistance with event lay out, assembly, set up, design, coordination and much more.